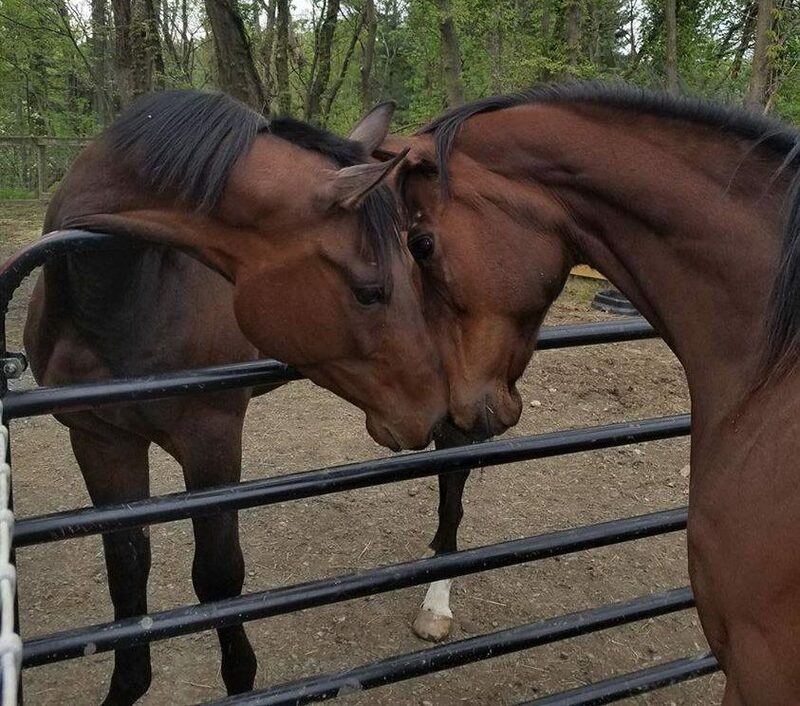 To put into words how horses help people heal can be somewhat difficult. 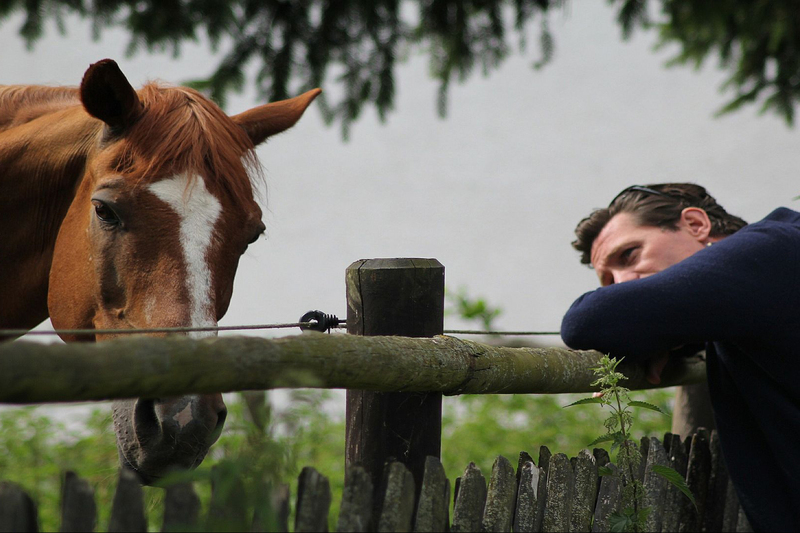 It is very much about the relationship with the horse and human and their interactions of thoughts, emotions, and energies that bring about therapeutic shifts for clients. To be able to explain it scientifically is like trying to explain something like “love” in a scientific way. With that said there are books and research that show how the horse’s brain works, how the human’s brain works and how the two of them can work together to help create healing changes and shifts in both horse and human. To evade predators, horses have evolved to be extremely sensitive to their environment. They instinctively analyze and react to our body language and other nonverbal cues. As a result, we are able to gain insight into our own nonverbal communication and behavior patterns. The Eagala Model invites clients into an arena for ground-based interaction with horses to facilitate the therapeutic process. These horses become the focal point in client-driven discovery and analysis. The concept that horses might be helpful or healing to people struggling with mental health issues is based on the idea that horses (as domesticated prey animals) are extremely sensitive to changes in the human being (as a predatory creature). Due to their sensitivity, horses react and respond to people differently based upon the person’s emotional state. Since we know that emotional states in human beings also impact our physiology, it only makes sense that horses can smell or sense (using their vomeronasal organ) those changes. The horse acts as a large biofeedback machine, providing the client and the therapist with information regarding the client’s moods and changes within those moods. If a client arrives anxious the horse will act and respond one way. If the client is able to reduce his or her anxiety, the horse’s behaviors will also change. This provides a plethora of information and skill building opportunities for both the client and the therapist.